Parallel to the gregor calendar award in Stuttgart, each year in Japan a calendar competition plus exhibition is organised, in Tokyo and Osaka. 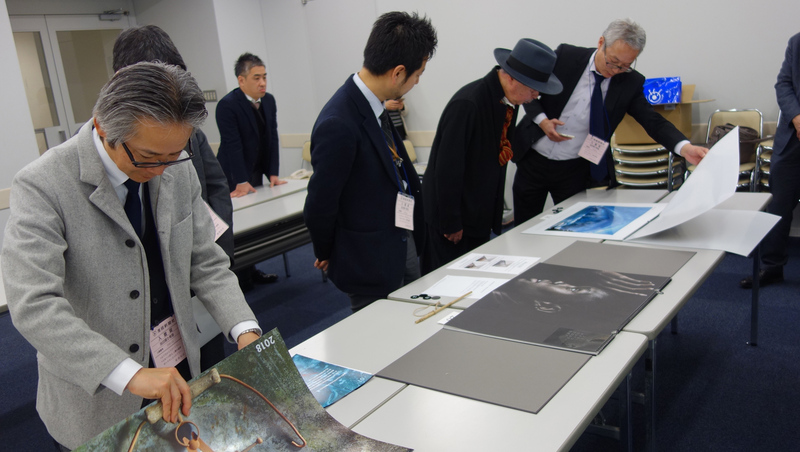 The Japanese specialist jury also rates and presents calendars from Germany and thus documents for the Japanese public the global significance of calendar production, and especially calendar creation in Germany. An expert jury in Japan rates the submitted calendars in February, and awards the titles „gold“,“silver“ and „bronze“ to the calendars chosen. In addition, special awards are possible for particularly good individual performances. Allowed in this cartegory are any kind of calendars. All calendars submitted for the 2019 Gregor Calendar Award in January automatically take part in the Japan Calendar Award, without extra costs.